We all want to be different from the rest in some way, be it quirky hairstyles or eccentric outfits. But the one thing which truly sets you apart is your sunglasses. With Vincent Chase, be sure of getting something unique and rare. The Wingette collection is a modern take on the classic cat-eye sunglasses which has an identity of its own. These reflector cat-eye shades give you a retro with a modish feel, giving you the best of both worlds. The sophisticated gold metallic frame and temple adds just the right bling for the perfect day out! The mirrored sunnies are the in and chic accessory this season. With celebs carrying this look perfectly, make a style statement which lasts and inspires with these Vincent Chase Wingette sunglasses! 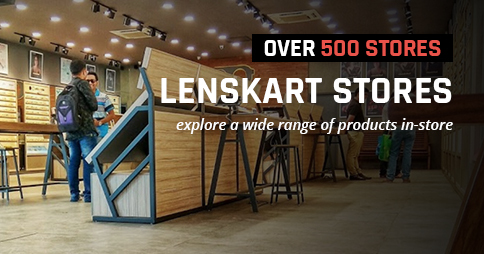 Lenskart offers you a lot of choice and the best quality product to make you come back for more. 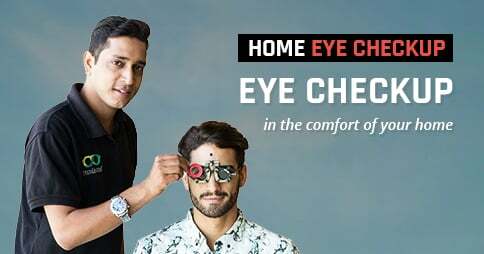 Buy from lenskart.com and give your style wings today!